The course is aimed for participants working or conducting research in scientific computing. Covered topics in scientific computing will include numerical linear algebra, numerical optimization, ODEs, and PDEs. Relevant applications areas include machine learning, electrical engineering, mechanical engineering, and aeroastro. There will be seven interactive based lectures with application based assignments to follow. Participants will be introduced to advanced MATLAB features, syntaxes, and toolboxes not traditionally found in introductory courses. Material will be reinforced with in-lecture examples, demos, and homework assignment involving topics from scientific computing. MATLAB topics will be drawn from: advanced graphics (2D/3D plotting, graphics handles, publication quality graphics, animation), MATLAB tools (debugger, profiler), code optimization (vectorization, memory management), object-oriented programming, compiled MATLAB (MEX files and MATLAB coder), interfacing with external programs, toolboxes (optimization, parallel computing, symbolic math, PDEs). 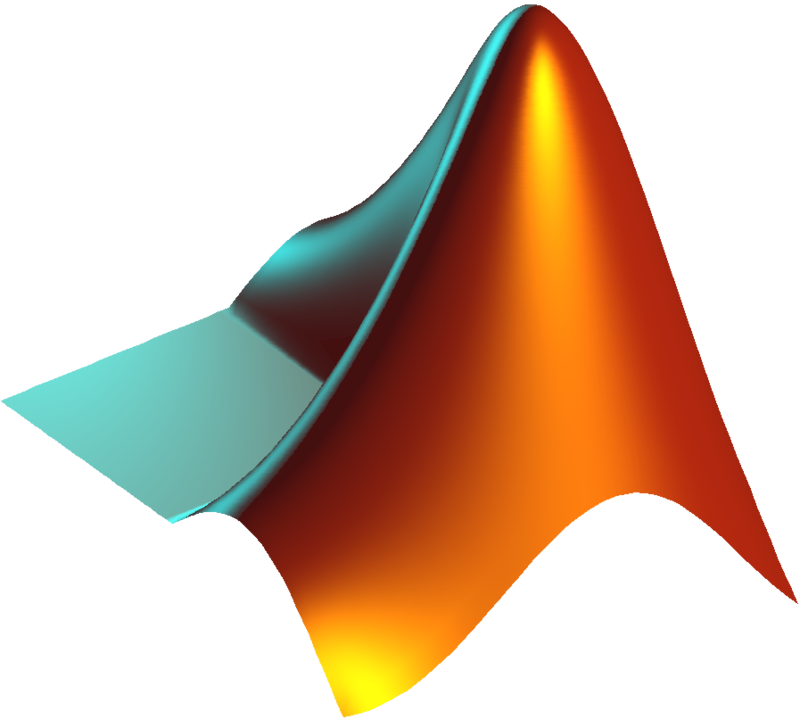 Thanks to the support from MathWorks, a free MATLAB license is provided for participants taking the course.